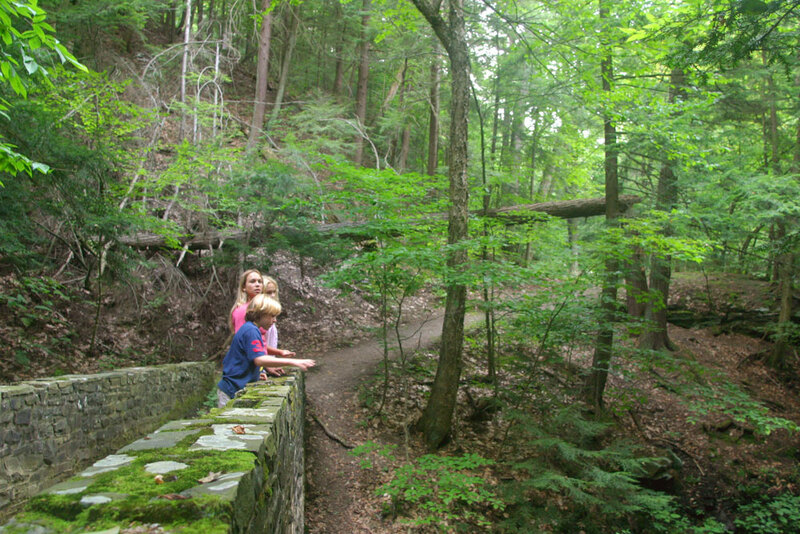 Find hidden gems or follow a well-traveled trail. 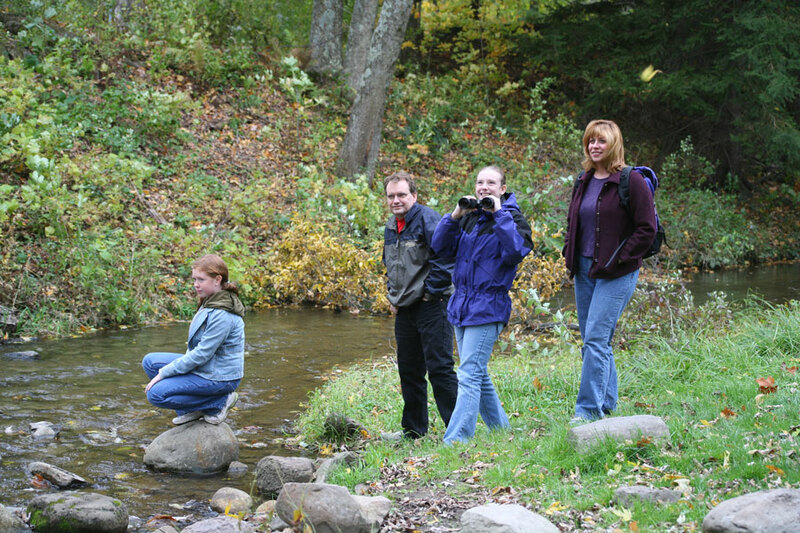 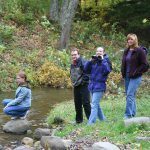 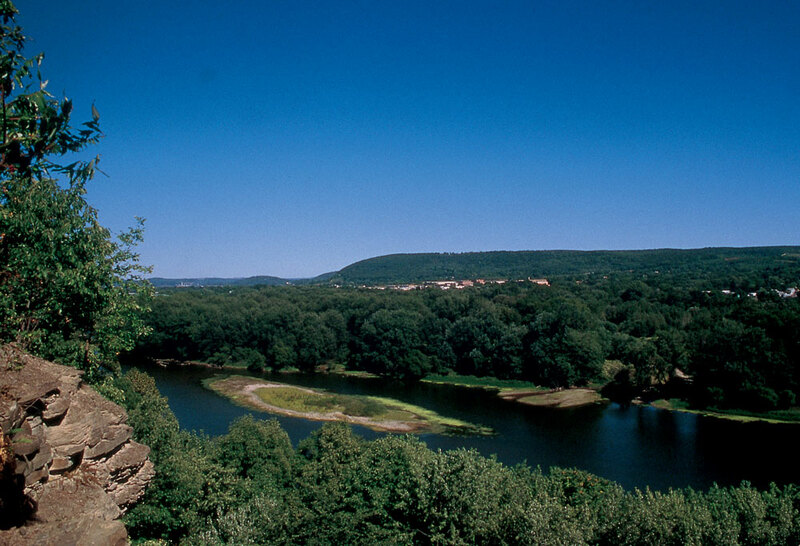 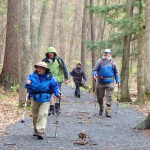 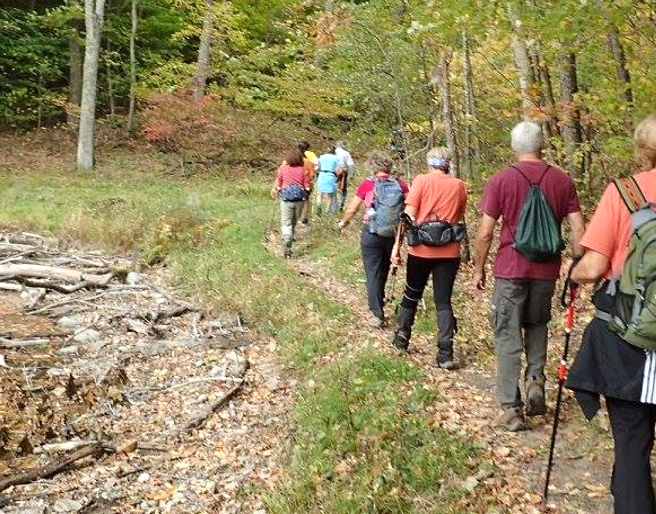 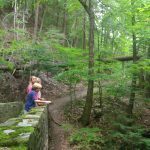 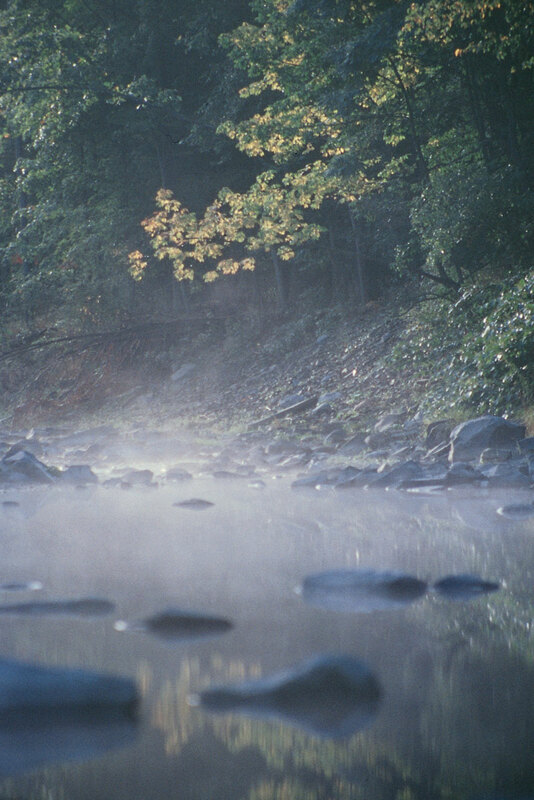 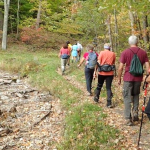 Take a day hike among the many scenic acres of Chenango Valley State Park or enjoy a short loop around a county park. 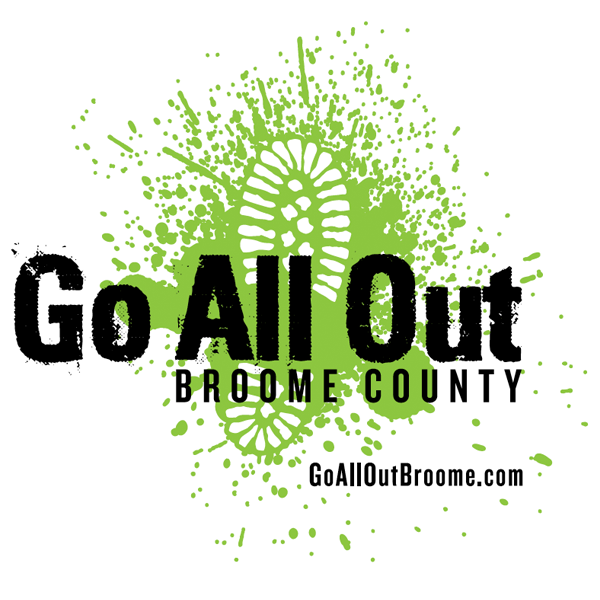 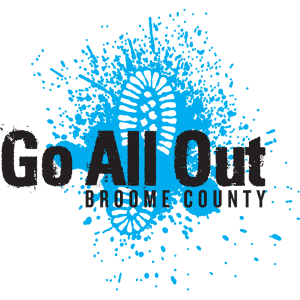 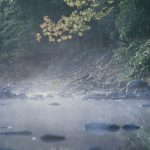 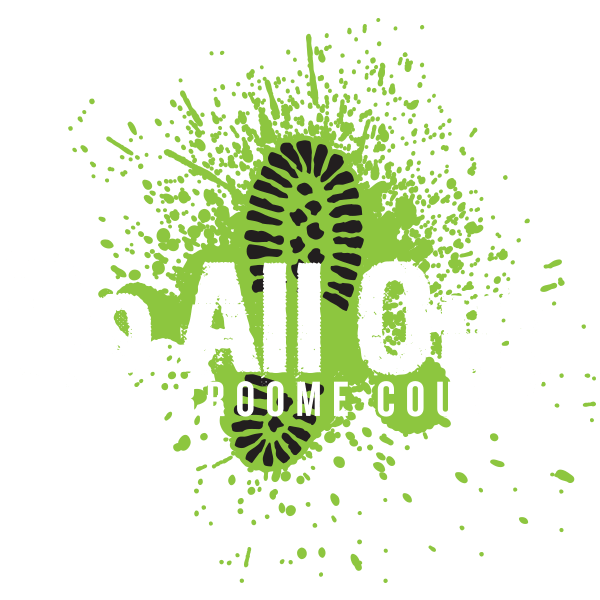 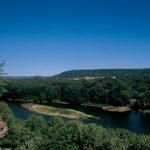 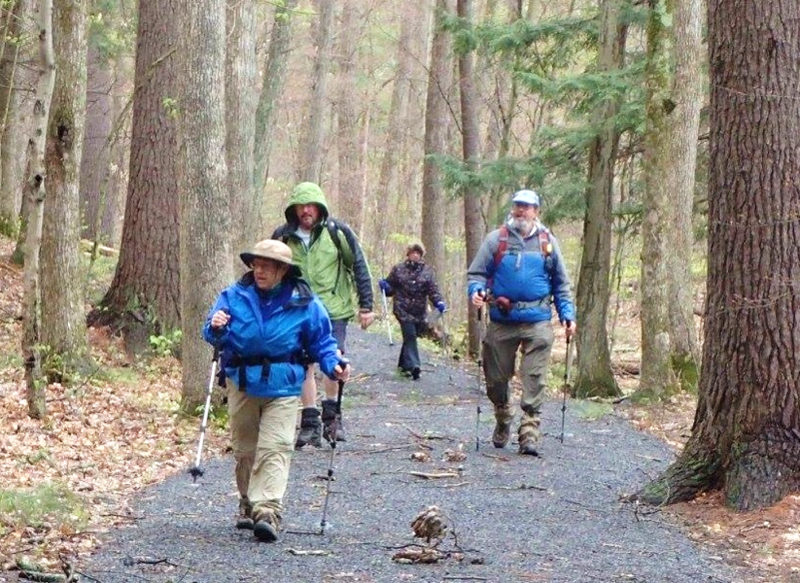 From popular paths along the River Walk in the city to favorite urban escapes like Whitney Point, exploration by foot takes many forms in Broome County, including among the more than 17,000 acres of state-maintained public wilderness.